As families across Canada count down the days until the Family Day long weekend, many parents will be searching for new and exciting activities to entertain their children for the holiday. But there’s no need to stress. A new survey shows that, regardless of the activity, Canadians most satisfied with their family life have cracked a simple code: it’s about spending quality time together, regardless of how. Ronald McDonald House Charities (RMHC) just released the results of their second Family Togetherness Survey, for which over 2,000 Canadian parents from coast to coast were asked how they felt about their family life. As the survey showed, 92% of families define “quality family time” as any time spent together — even on the way to school or to activities. But this is 2019, and no parent is a stranger to the forces they’re up against to get their child’s attention — from busy schedules to social media, sometimes the concept of quality family time can seem far away. 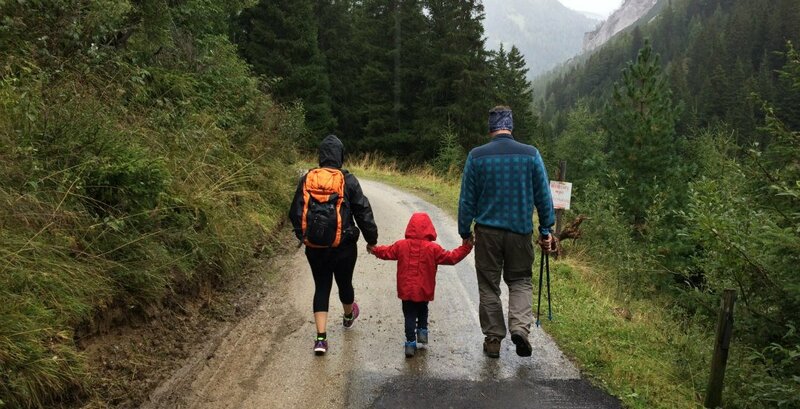 How are families spending time together in 2019? Any parent with a child under the age of 18 can consider themselves a pioneer; no prior group of parents have had to decipher how to raise a generation of children figuratively born with smartphones in their hands. 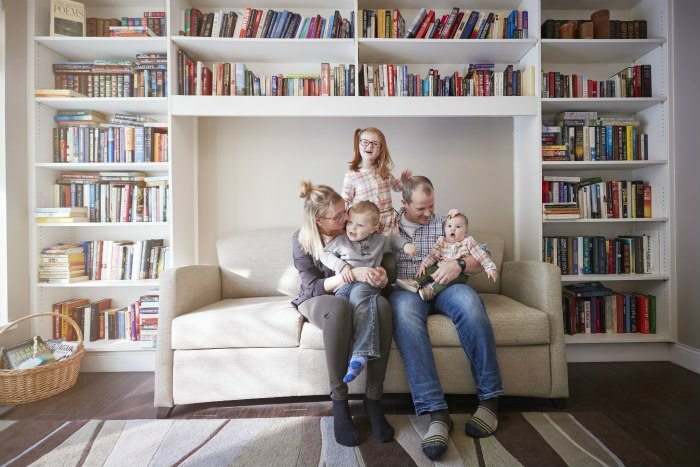 According to RMHC’s survey findings, however, 91% of Canadians report being happy with their family life — proving that Canadian families have successfully adapted to a way of life in a constant state of change. The survey shows that Canadian families have integrated the “new normal” way of life into how they spend time together, as they reported gaming and watching TV or movies as some of the top shared activities at 34% and 76%, respectively. Family counsellor, author, and internationally acclaimed parenting expert, Alyson Schafer, says this screen time doesn’t need to cut into quality face-to-face interactions. She even recommends parents actively participate with their children in apps that are specifically designed to be age appropriate and played together — they can be a wonderful tool for connecting. Your child may not talk for long on the phone with you or a grandparent, but if they are playing through an app that includes face-to-face conversations and things like silly filters, more connection is likely because it invites engagement. But, some things will always stay the same. In fact, 80% of Canadians say that mealtimes are the number one way they spend family time together. Interestingly, on an average weekday, parents surveyed said they spend over five hours per day together interacting as a family and 12 hours total on the weekend. And happy families spent seven hours more together on average compared to Canadians who weren’t as satisfied with their family life. For the over 25,000 families that stay with RMHC every year, family time allows them to strengthen their bonds in a difficult situation. “Whether the kids were playing in playground at the Ronald McDonald House or making a craft together, we tried to do as much as possible to feel somewhat ‘normal’ during this difficult time,” said Kim Garniss, who stayed at RMHC Southwestern Ontario while her daughter Lauren was treated at a nearby hospital. Garniss adds that eating supper together as a family and maintaining a bedtime ritual of story time and songs before tucking the kids into bed were important ways they spent time together. Visit RMHCCanada.ca to learn more.